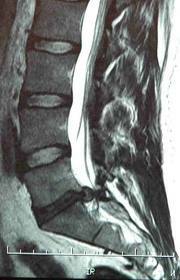 The spine consists of 147 joints with a double complex of muscles coordinating the movements of each vertebra. The nerves which supply the musculoskeletal body pass through the joints of the spine as they enter and exit the brain, and can impede strength and functioning, and also cause pain. 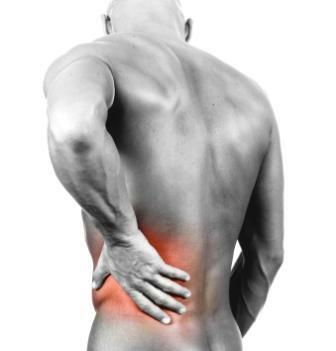 Like the body structure generally, there is an ideal position for each vertebra and joint. When this alignment is achieved, the effort required for movement is efficient, causing less discomfort and chronic muscular soreness, as well as increased endurance.